After being pampered by Mother , grandmother, Aunts and other graceful ladies at home, when finally one is out from the cozy atmosphere of home, life seems to be harsh.Amongst various hardships, petty or serious, one thing that surely gives nightmares to the “just- moved- out- from- cocoons -butterflies ( youngsters) ” is FOOD. This is one thing we surely need on daily basis, at least thrice everyday and yet many times , many youngsters just soar high in the world of new horizons ( A job out of town/city/nation, moving out for studies, or even moving out after marriage) without knowing how to manage on their own, the very basic necessity of life…the good old home cooked food. Of course there are many restaurants to cater their needs, but sooner or later all that they crave for is some homely meal ! Some find it hard to cook, while other master it pretty soon.Regardless of which kind of category you belong, cooking could be full of hiccups initially. After coming across many queries regarding the basics of cooking, the nitty gritties of it and the queries ranging from how to cook basic dal rice, to how to choose vegetables of apt quality, I finally decided to come up with series of “TOP TEN” whereby I would try to answer the questions put up by the novices. In future I am looking forward to have inputs from talented bloggers and some well known chefs regarding many Top Tens..so stay tuned ! First in the series of Top Ten is ” Basic Cooking tips for Novices” , and here we go…. While grocery shopping, always keep in mind some rules of thumb.The fresh vegetables should look fresh and plump, the leafy vegetables shouldn’t be wilted or blackened. Check out any signs of ice crystals in frozen food bags (which means that the food got probably thawed and refreezed), check out for the puffiness of cans in case of canned food.Avoid purchasing any fruit that doesnt look succulent or plump or on other hand looks waxed (very shiny) . The hazards of consuming undercooked food are plenty, some being close to fatal, if it involves high risk food like Sea food, meat, beans etc. And overcooked food means you are losing on important nutrition when you simmer your vegetables for too long or when you over-fried your stuff. 3. Avoid adding too little or too much of water. While cooking food , majority of recipes call for adding some amount of water, either to prevent the food from burning or for cooking the food or for adjusting the consistency of foods like Dal, soup, Curries etc. The dough for Roti, chapati, paratha, bread etc is generally kneaded using water. Adding too little of water will burn or char the food, leaving the burnt flavor in the final dish and many times , since the food starts burning, we stop the process of cooking, which could results into food charred from outside and undercooked from the core.A big no no…isn’t it? 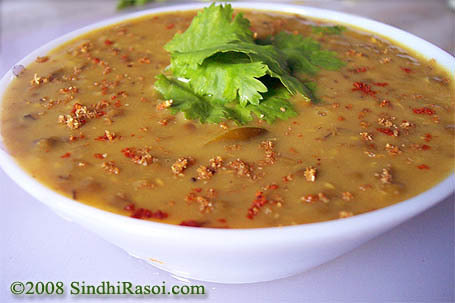 Adding too much of water in curries or dal, or soups would obviously make you cook it further to reduce the water or to thicken the curry, which in turn means overcooking the food. Similarly adding too little of Water while making dough will make the dough hard which in turn will make it difficult to roll out rotis .Until and unless the dough is not kneaded to smooth texture, the gluten doesn’t develops properly which highly impacts the texture of Rotis/chapatis.Inversely adding too much of water will make the dough runny, thereby making it difficult to roll it . 4.Using Pots and pans of correct size. Well size does matters when it comes to cooking food in a pan , pot or even a pressure cooker. Cooking little food in huge containers means wastage of fuel, whereas frying things in smaller pan means crowding the vessel. Food releases moisture as it gets cooked, and the steam that is released in the process need space to escape, or else it might make your vegetables or meat soggy. Similarly frying food in smaller pans will lead to more oil consumption by food and the crispiness cannot be achieved that way. So be wise while selecting your cookware. 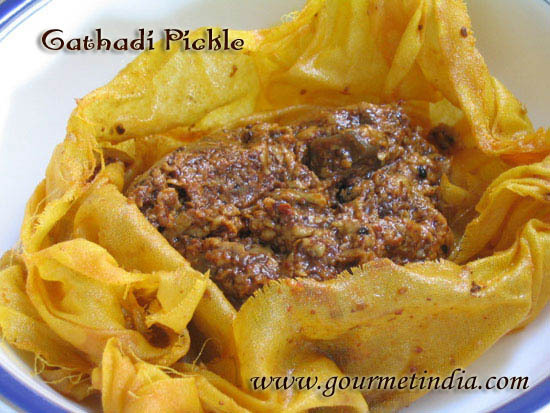 Ok so you read a recipe of making restaurant like Kadai vegetable, you gathered all the ingredients, washed, rinsed , sliced the vegetables and now the next step is to boil those.You boiled it to perfection, not undercooked , neither soggy..well done ! Now you added the boiled vegetables in the gravy and spiced it up perfectly.Feeling good? But hey what happened to the water that was left over after vegetables were boiled? If you didn’t used it in some or the other way, you are draining down the sink, the important nutrients that are dissolved in that water. Use the water to adjust the consistency of gravy.If you are making dry curry,then use that water to knead the dough for making Roti/chapati etc. You can also cool and refrigerate it to use it as a vegetable stock in Soups, curries etc. Same holds true for Whey that is generally discarded after the Paneer is separated out from the curdled milk. The remaining liquid(whey) is nutritious enough to increase the health quotient of Rotis , soups or curries. Different types of beans have different soaking time and different cooking time.The softest beans requires almost no soaking time while the harder beans requires atleast 6 hours before it can be cooked. Beans like Fava beans, Mung etc need not be necessarily soaked, while harder beans like Chickpeas or Kidney beans must be soaked for atleast 8 hours.Soaking not only make it easy to cook these beans faster, but also breaks down the complex sugars present in beans to much extent, making it more digestible. Besides, it also reduces the level of phytic acids.Phytic acids if present in our body, tend to bind to important minerals such as Calcium, iron, Zinc etc When this binding happens, our intestines are not able to absorb them and hence it could lead to mineral deficiency in our body.Also if some beans are not soaked or cooked properly, it might end up with the presence of considerable amount of Lectin, a kind of protein, which when finds it way to the cells of our body, it may result in biochemical changes in the cells. Hot Pan Cold oil, is a mantra ,many great cooks vouch for. If a pan is heated properly before adding oil, the chances are that the food wont stick to the bottom of pan .Also if used for frying (specially shallow frying) purpose, oil added to already hot pan will heat up faster and hence lesser the chances of breakdown of oil, which generally happens when oil is allowed to heat up for a long time.To explain it in simplest terms, different kinds of oils have different characteristics. When heated for longer times or at higher temperatures, there is some kind of chemical change in oil which could be toxic. So beware of Burning the oil !!!!! 8. Always keep tasting the food now and then. Its utmost important to keep tasting your food at various stages of cooking to avoid a disaster at the end. Remember while on the way, you still have chance to fix that excessively salted curry ( by adding some raw potatoes that will absorb extra salt) or balance that over spiced up soup by adding some unsalted vegetable stock or even cream (depends upon type of soup). Dont wait for tasting the food till it appears on the table, for it may be too late by then to cover the goof ups ! 9. Do not flip, mix or manhandle your food unnecessarily. 10.Last but not the least, if you are a budding cook or even otherwise, always keep some bachelor kind of food handy.With that I mean, packs of maggie noodles, cornflakes, eggs , bread, butter etc. Thanks for the sindhi recipes . Since i’m bachelor ,there are very useful tips & now i can make good delicious food . I bumped onto your website and found it to be very nice. Very well explained recipes, beautiful pics, your narration before a recipe, which really depicts your clean heart, behind it. My heart-felt Congratulations to you for this website and pls do keep adding more, will look out for your sumptuous recipes, now and then. 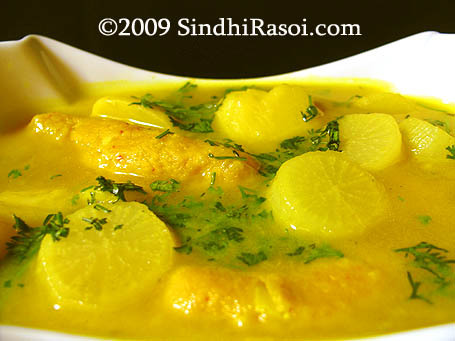 I being a Sindhi, can say, your recipes really and truly represents ‘Sindhi Rasoi’. Thanks for these tips. VERY VERY useful..
do you get my comments? not sure what I’m doing wrong..
very informative. Nice article. 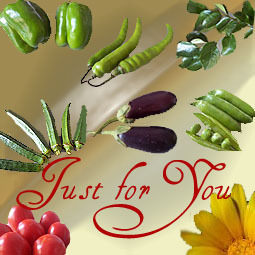 Alka i am waiting for some grt recipe ,put some gud recipe on ur blog. Would prove very helpful to everyone. Thanks for sharing. Have been pondering over one such post for sometime…very useful one..I hope many get to read and follow! Very useful tips, but not only for beginners its for everyone.